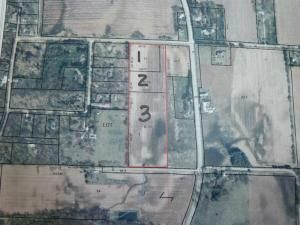 Lt3 W Wenzel Rd, Jefferson, WI Lots and Land Property Listing | My-Dwelling, Inc.
Jefferson Rural Lot: Build your own dream home. Great rural location, yet close to town. $394 would be your approximate monthly principal and interest payment.